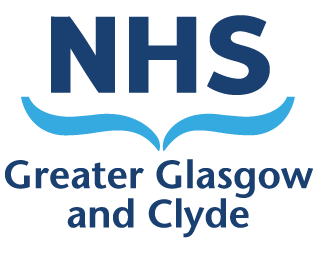 Ahead of the formal establishment of the Glasgow City Integration Joint Board on 8 February 2016, a Shadow Integration Joint Board was constituted in June 2014 to oversee the development of integrated community health and social care service arrangements within Glasgow City. The Shadow Integration Joint Board was dissolved when the Integration Joint Board was constituted. Past meeting papers of the Shadow Integration Joint Board are available below.